Enjoying a luxurious vacation at a Veluwe Lounge for six persons at the Veluwe at Holiday Park De Boshoek. Entering the French doors leads you right into the sunlit living room! Now that's a great start of your vacation! 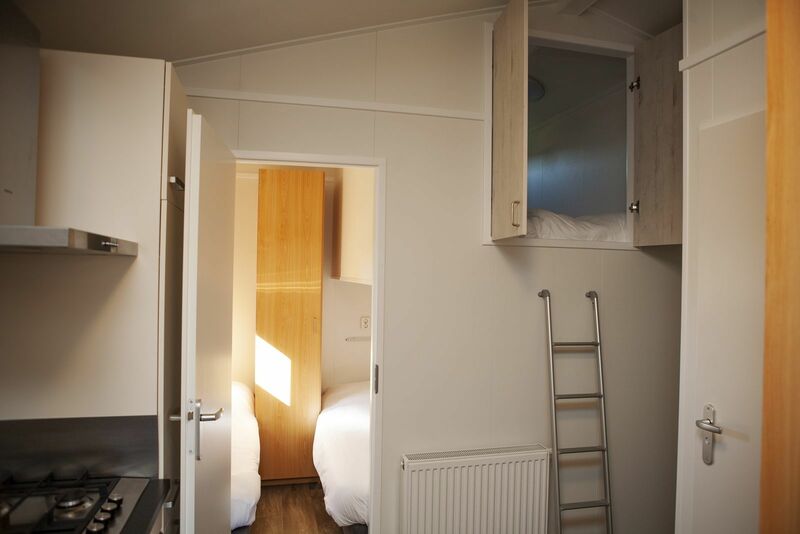 In addition, you'll find a kitchen with integrated appliances, a bedroom, a children's bedroom as well as the bathroom with its spacious shower, toilet and sink. Via some steps, you'll arrive to the somewhat higher loft, a cozy bedroom for two persons. This six-person Veluwe Lounge is located at a peaceful part of the park, but still within walking distance of all of the facilities our child-friendly park has to offer, including an indoor swimming pool as well as an outdoor one, a sports park with an interactive soccer wall, a bowling cave, an entertainment team and various playgrounds. While renting a luxurious home, the area around it offers plenty of attractions to explore as well. 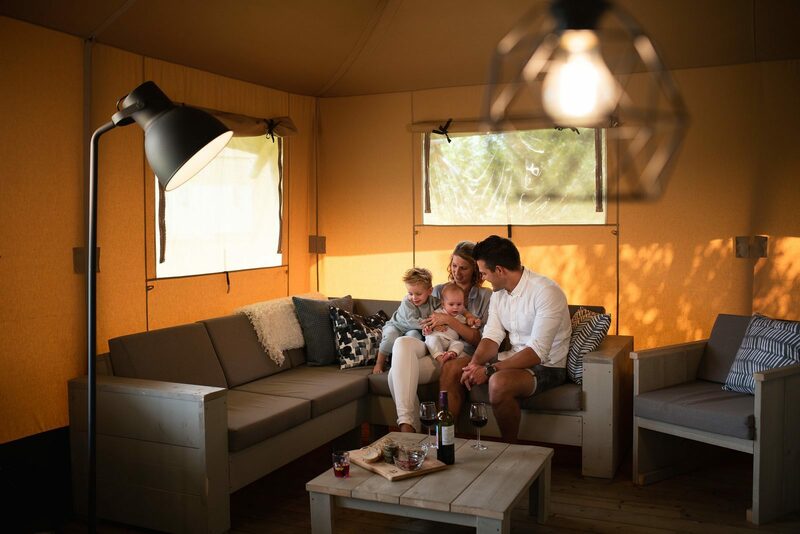 Our holiday park is situated at a short distance from the Veluwe, surrounded by nature. Bicycles and cycling and hiking routes are available at reception for a wonderful day out. Koningin Julianatoren and the Kröller-Müller Museum are quite near, too. 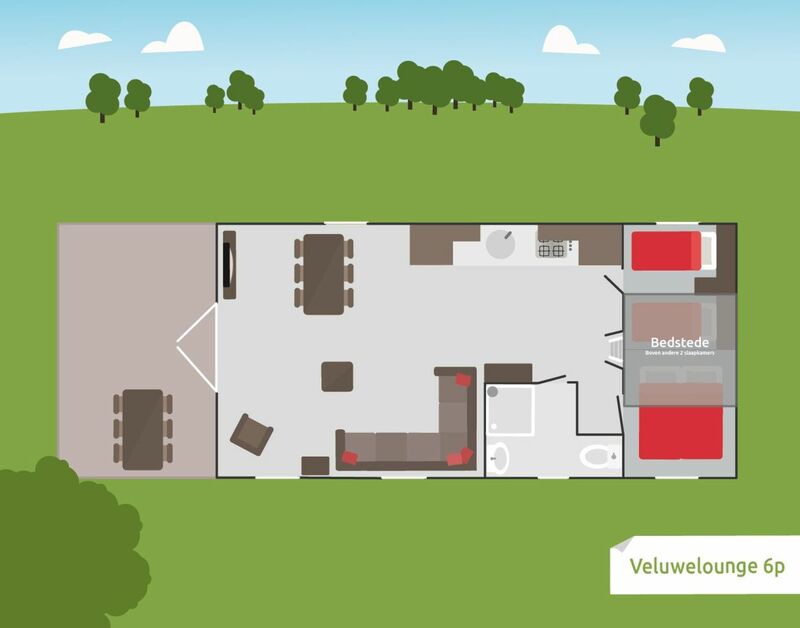 The six-person Veluwe Lounge is a luxurious home, ideal for a family of six or a group of friends. Enjoy a bite to eat and a drink at the veranda with your children in sight. Would you like to rent one of these luxurious homes? Make a reservation online or call us on 0342-471297 for more information or in order to make a reservation for a luxurious chalet. 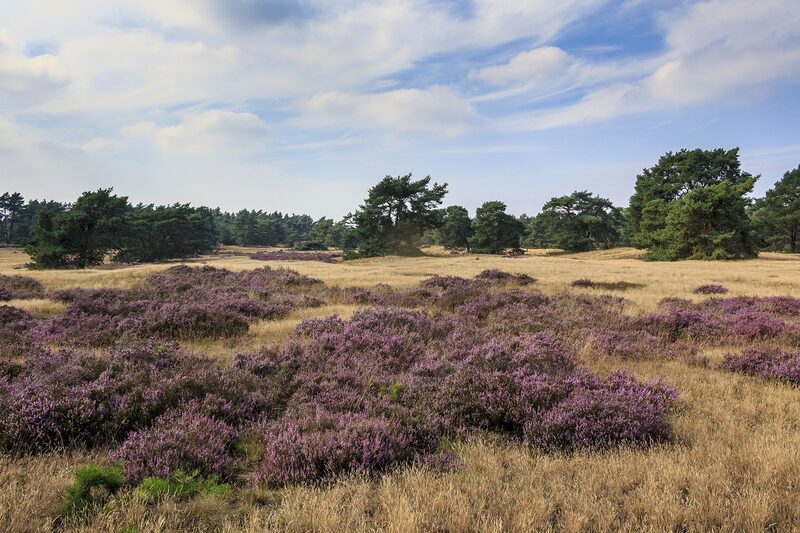 Read a great blog about staying at the Veluwe Lounge with Wellness here! The shown images of the interior may differ from reality. This chalet will be built at the park mid-July 2018. De omgeving sprak ons wel aan. En er is van alles op het park. October 2018 - Jan M.
Heerlijk chalet gehad, huisje 115. Zeer vriendelijk personeel. August 2018 - luc N.
De activiteiten voor de kinderen Onze accomodatie incl de locatie ervan. July 2018 - Sjaak H.